Accommodation in Killorglin and visitor Activities in Killorglin are what makes Killorglin so special. 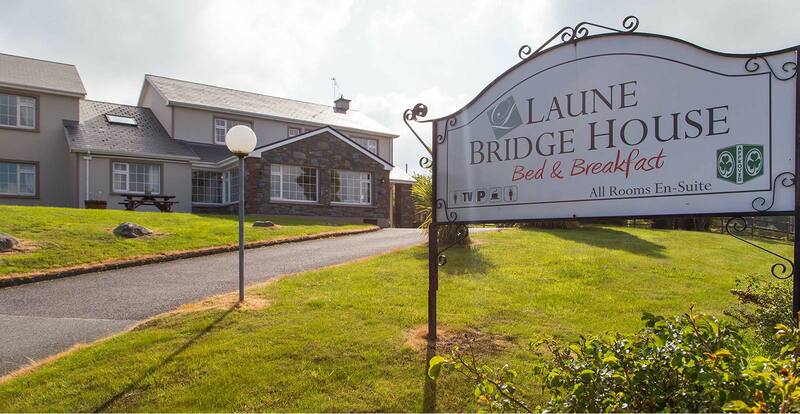 So welcome to the Laune Bridge House B&B in Killorglin, the best B&B in Killorglin! 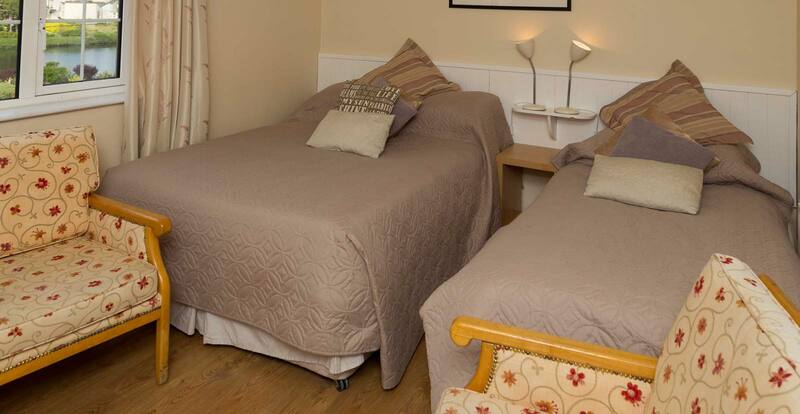 When it comes to accommodation in Killorglin we are sure that you will find us the best value for money. Many people who try the County Kerry Hotels find that Killarney Hotels are expensive. Therefore, many people who visit the Laune Bridge House B&B find that it is one of the best value Kerry B&B locations. 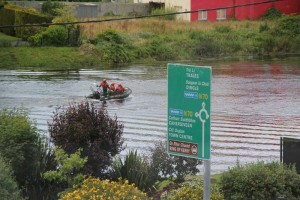 Killorglin is located on the Ring of Kerry and the Wild Atlantic Way, near Killarney, in the south west of Ireland. According to some, Killorglin means Orgla’s Church which gives the town its name. Puck Fair is a 3 day festival which is held each year on the dates August 10th, 11th and 12th. If you wish to stay in a Kerry B&B we suggest you try us! We are a centrally located Killorglin B&B near the Laune River in Killorglin. Walking and Hiking are especially popular activities in the Killorglin area. There is a wide choice of routes to choose from which vary in difficulty from the beginner to the advanced. Some of the routes are very leisurely and are ideal for families who wish to enjoy the outdoors and the fresh air. Other routes are for the more sports minded and some routes lead to the top of Ireland’s highest mountain. Because of this, we suggest that you take care in choosing the right route for you and your party. Carrauntoohil – at 3,400 feet is the highest mountain in Ireland. At the summit is a steel cross which was first erected in the 1970s. This is not an easy mountain to climb and care must be taken if considering this option. Other local peaks include Tomies Mountain, Mangerton and Torc. These are less strenuous than attempting Carrauntoohil but a certain level of fitness will still be required. The Kerry Way is a selection of walking routes which allows visitors to walk their way around our county. Many of these routes are ideal for families and tend to be of a more leisurely nature than the mountain options. Bicycles may also be hired locally for those who wish to cover more ground during their visit. Cycling is a very popular way to visit all the local beauty spots and beaches.